In the video game industry, there have always been debates on one primary topic, “What is the most important element in a game?” Most of the people say it’s the gameplay, some say it’s the graphics, sound effects or the story. But what everyone misses to realize is that the players always play games for an experience. So, the primary goal of any game should be to deliver a good user experience. May it be gameplay or graphics or sound effects or story unless and until the game is not able to simulate an experience for the player, it cannot be successful in the market. There are lots and lots of video games available in the market but not every game is well known to the players. Only the games, which gave a unique experience to the players, are remembered. 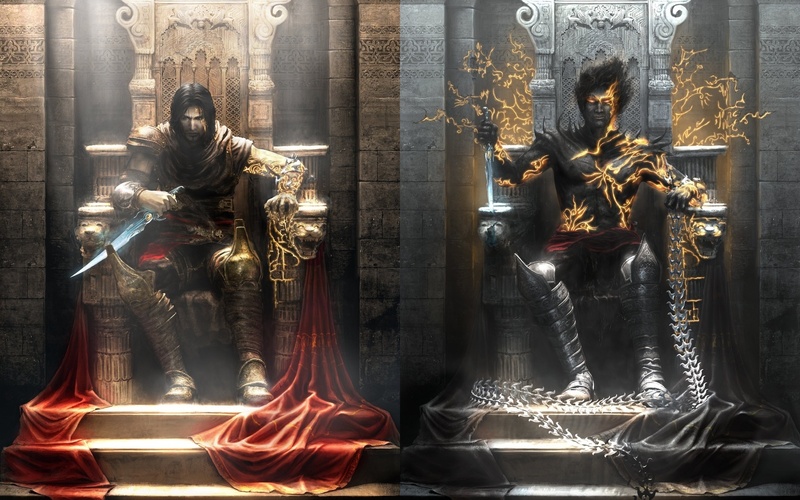 “Prince of Persia” a game developed by UBISOFT is the best example; even after a decade people still remember the game and expect a new version. AAA games always focus on pure player/user experience and they hit the market hard and also make good revenue. But when it comes to mobile games it becomes tough to simulate an experience for the player. People just open the game for a few minutes and then get back to their routine. Some mobile game developers focus on delivering the user experience and take over the market with a bang. Glu Mobile, Supercell are some of the leading studios who primarily focus on emulating the experience of a console game on mobile. Recently Niantic Labs launched “Pokémon Go” using Augmented Reality, which broke all the records in a number of downloads, daily active users and revenue just because the game was trying to give the best user experience. In this game, the player has to move around in the real world to catch Pokémon’s using GPS location tracking. There is no special gameplay or story but the game was enjoyed by the players and appreciated. This game is a proof that if you can deliver the best user experience in real-time, players will love to play your game and even spend on it without second thoughts like “Bluff Master (420) – I Doubt it.